You just took the first step to living pain free! Dr. Pyles started the Pain Treatment Center in Ocala Florida in 1985 with the goal of providing a location for physicians and their patients to receive quality efficient diagnosis and treatment of chronic pain conditions. 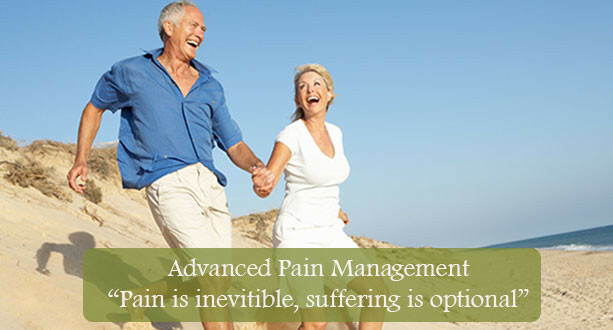 Most all chronic pain syndromes are treated at The Pain Treatment Center, however, the practice is primarily an "interventional" type of pain management program with an emphasis on using neuromodulation techniques such as peripheral nerve stimulation and spinal cord stimulation. Dr. Pyles has both a national and an international reputation as an innovator in the field of neuromodulation. Effect of epidural stimulation of the lumbosacral spinal cord on voluntary movement, standing, and assisted stepping after motor complete paraplegia:.